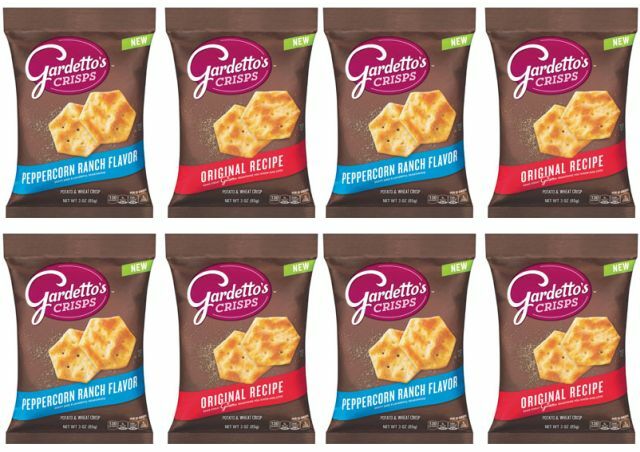 General Mills expands the Gardetto's snack mix brand with the roll out of new Gardetto's Crisps. 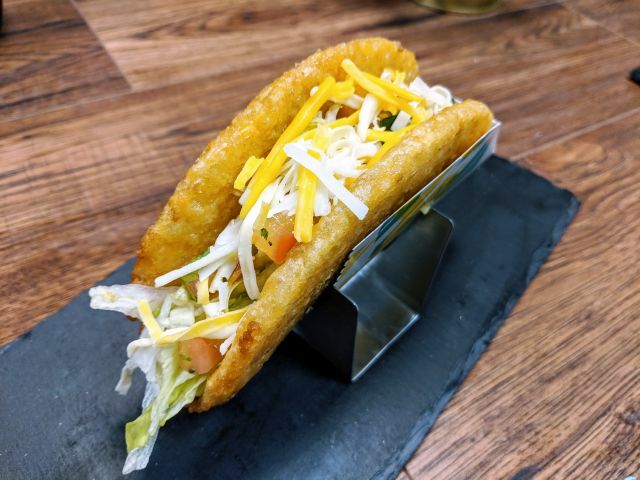 The new snacks are exclusive to convenience stores and are described by the company as "bite-size crisps seasoned with the highly-craveable, bold flavor." 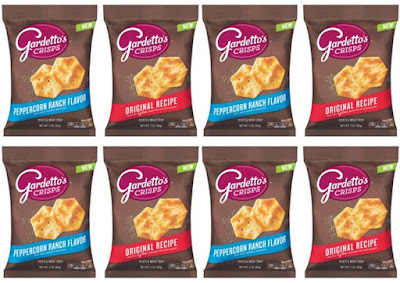 At launch Gardetto's Crisps come two varieties: Original and Peppercorn Ranch. They come in 3-oz pouches with a suggested price of $2.39 each.